Do you want more work or more business? I personally get asked similar questions by all kinds of people and organizations. Whether it is the survey from a vendor catering to small businesses, or a new person I just met at a networking function, the question always arises if my firm is seeking more work. Let’s take a closer look at the difference between more business and more work. More work refers to a small business operation that the owner completes all or a majority of the tasks themselves. This type of business operation is okay for a start-up business. However, if and when a small business owner wants to take their business to the next level, the business owner must duplicate themselves and train other people to do part of the tasks or complete everything so that the business owner’s own efforts are used elsewhere. Typically a small business can only take on more business once they have duplicated themselves efficiently and effectively and the majority of their efforts are focused on bringing in more “work” for others to do. If a small business owner is focused on completing the work, there is little time left to cultivate relationships and bring in more business. Hiring employees or outsourcing part of your business operations will allow the small business owner more time to grow their business. 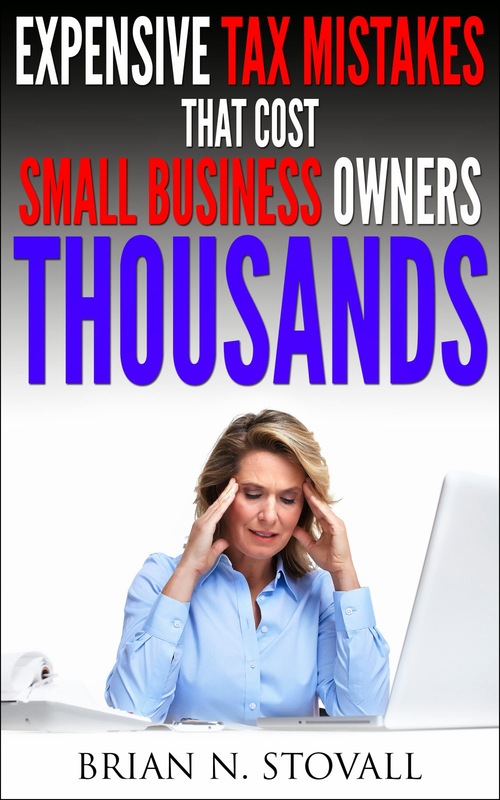 So if you are a small business owner that wears all the hats in your operation, there’s a likely chance that you are taking on more work than business and once you reach your own personal capacity to do work, your business will have difficulty growing. Let me know your thoughts on work versus business and feel free to post your comments.